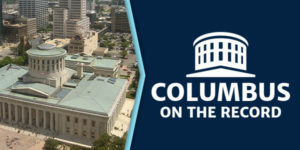 WOSU’s Mike Thompson and the Columbus on the Record panel look at the top stories in the news this week including, Ohio reaction to the release of the Mueller Report, lawmakers consider nuclear plant bailout, changes to the state take over of failing schools and the weekly Off The Record comments. WOSU News Director Mike Thompson and the Columbus on the Record panel share their “off-the-record” parting shots for the week. Mike Thompson, WOSU’s news and public affairs director, moderates the program that features well-respected journalists and veteran political observers offering insight and analysis of the top stories of the week. Columbus on the Record airs at Fridays at 8:30pm and repeats Sunday at 5pm. on WOSU TV. Mike Thompson was born in Worcester, Massachusetts and earned a B.S. in Broadcast Journalism from Syracuse University and a Masters in Business Administration from Ohio State University. 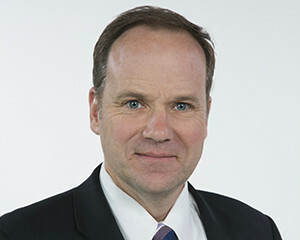 Mike has worked in public and commercial radio and television in New York, Massachusetts and Ohio.